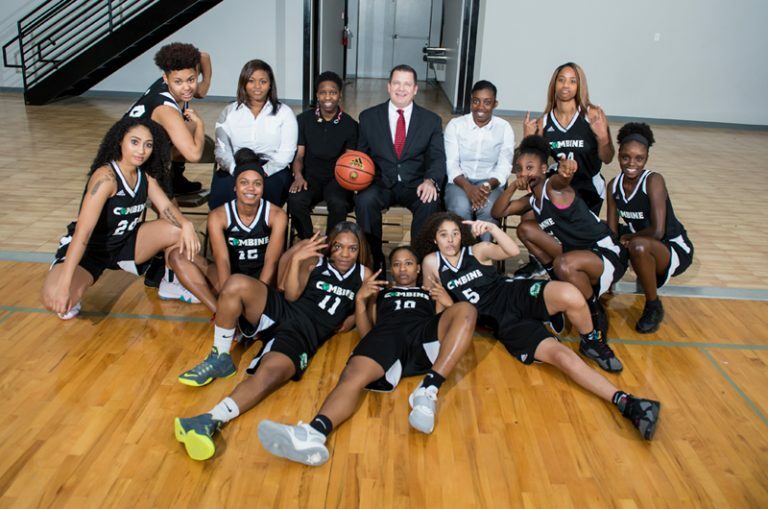 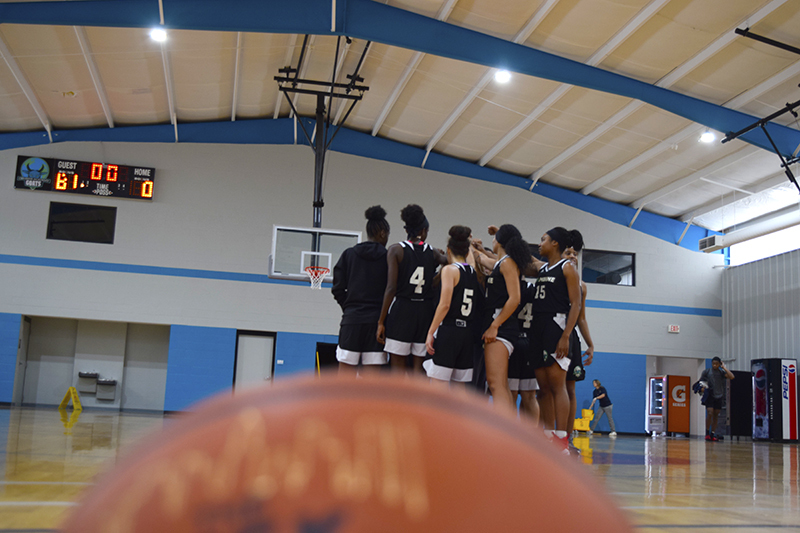 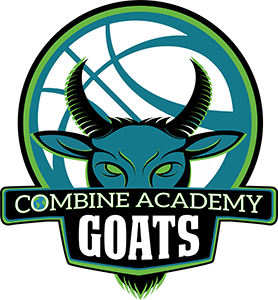 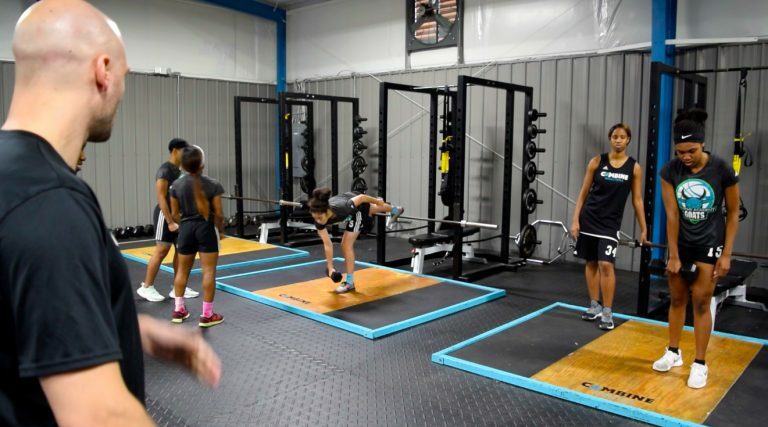 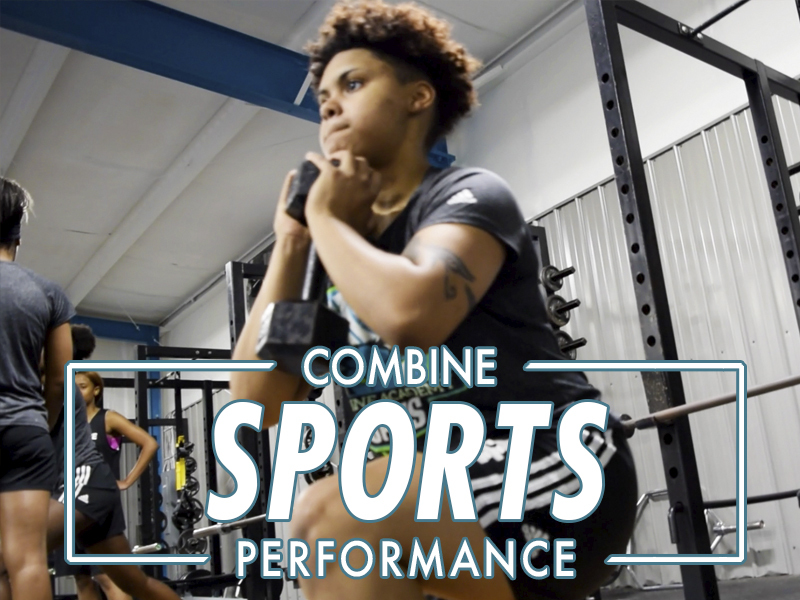 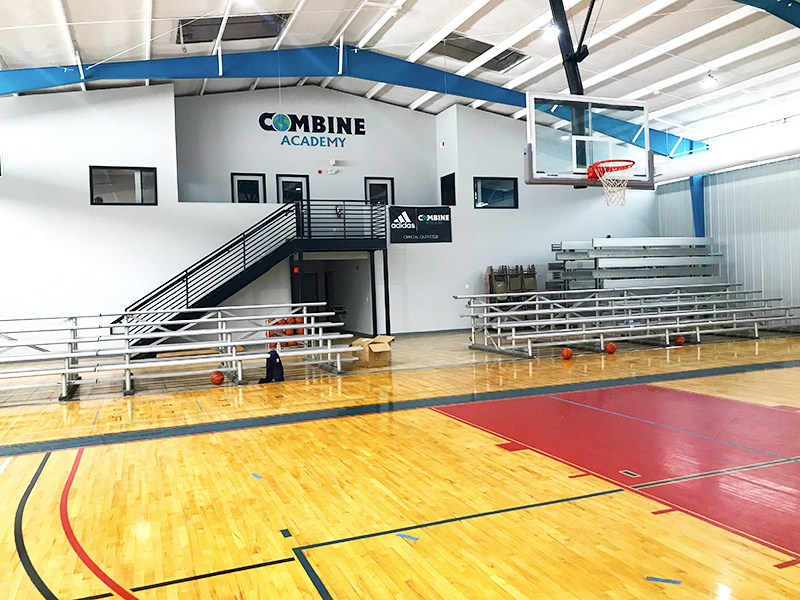  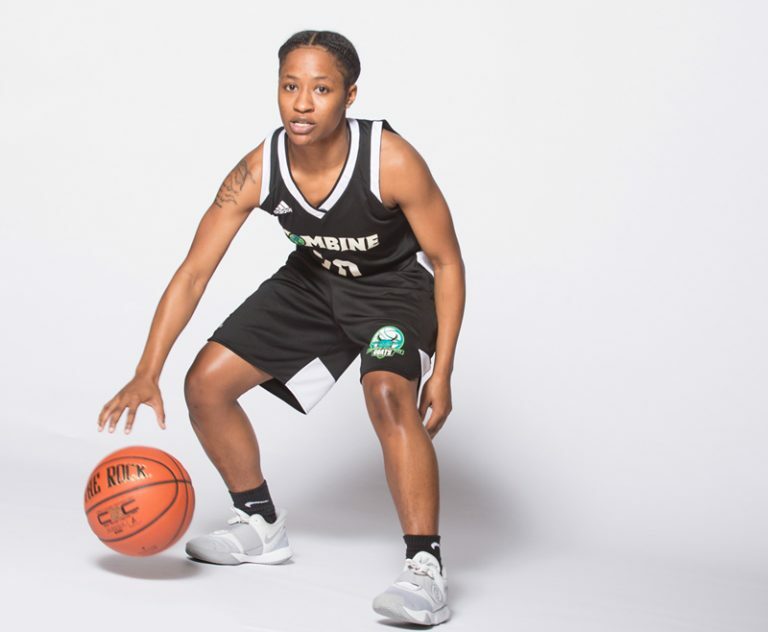 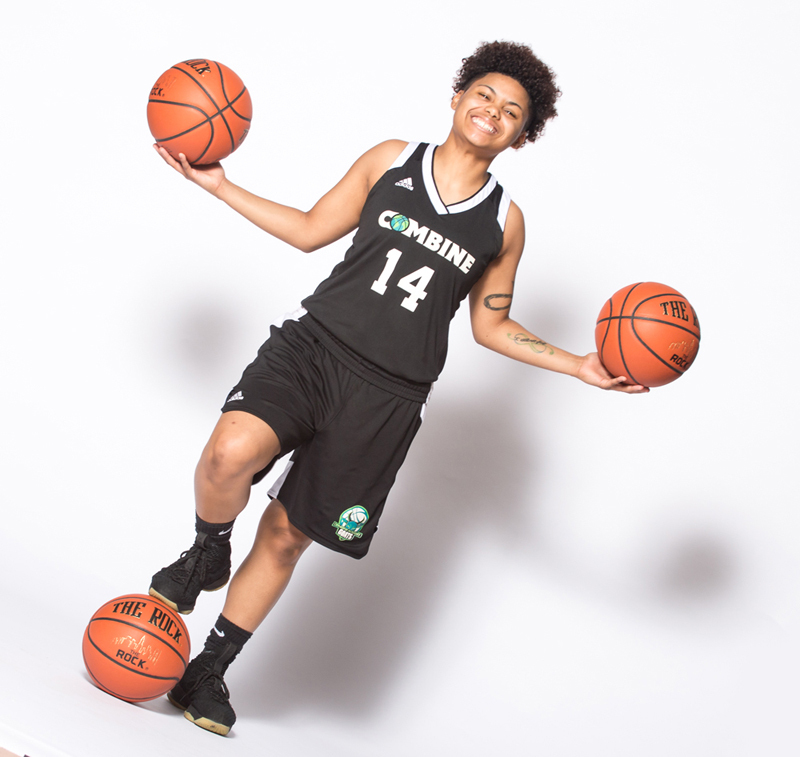 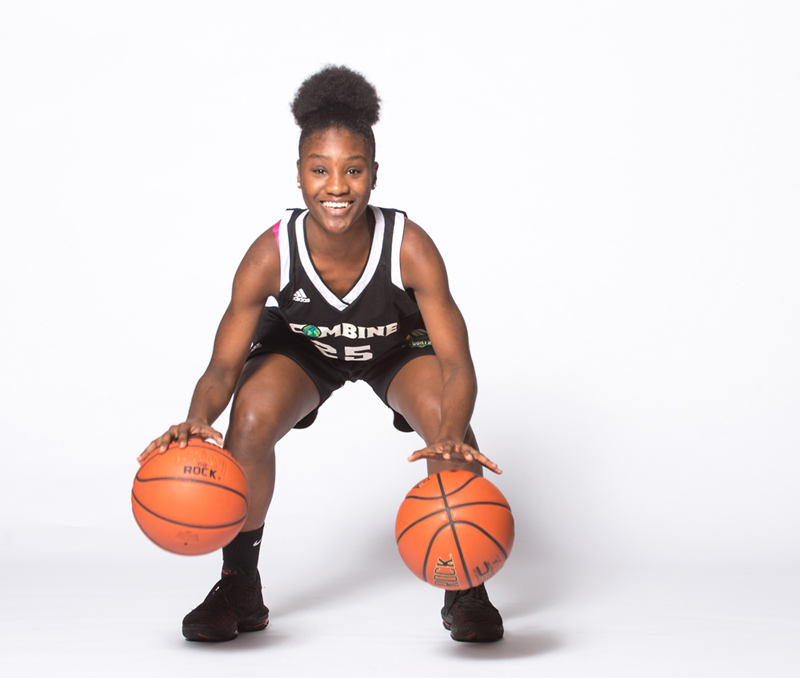 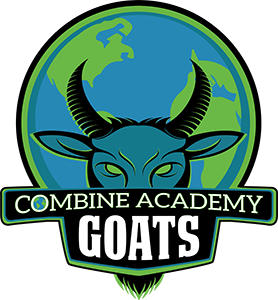 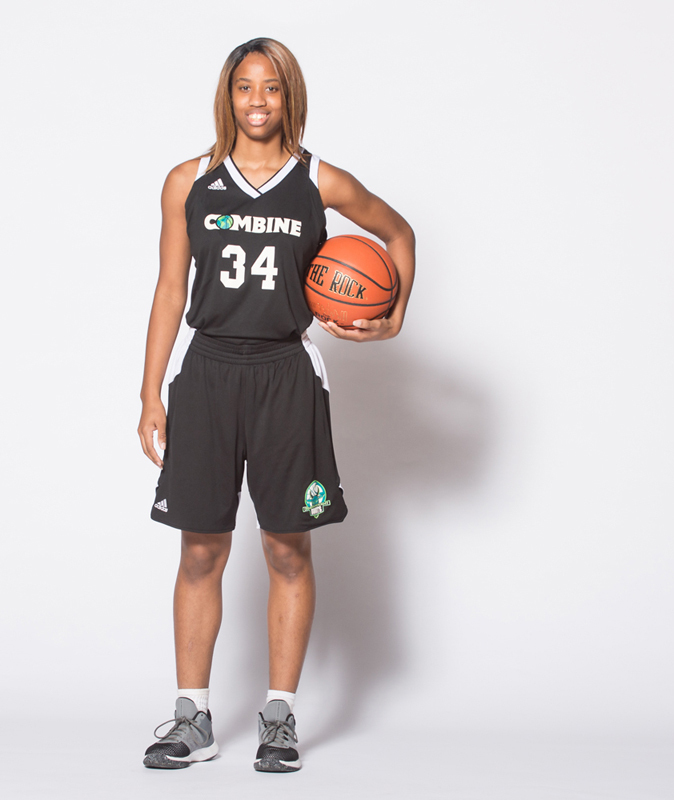 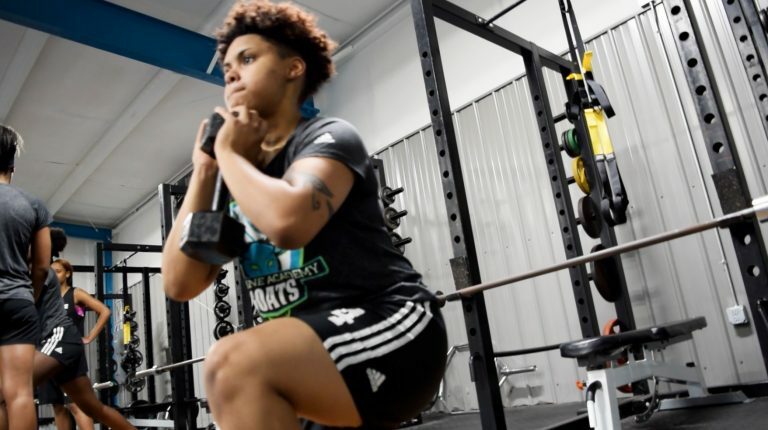 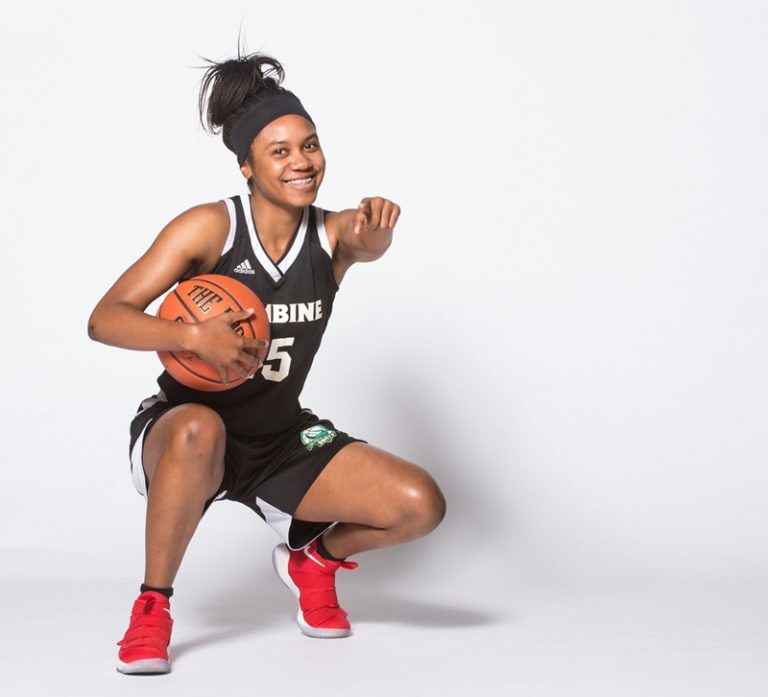 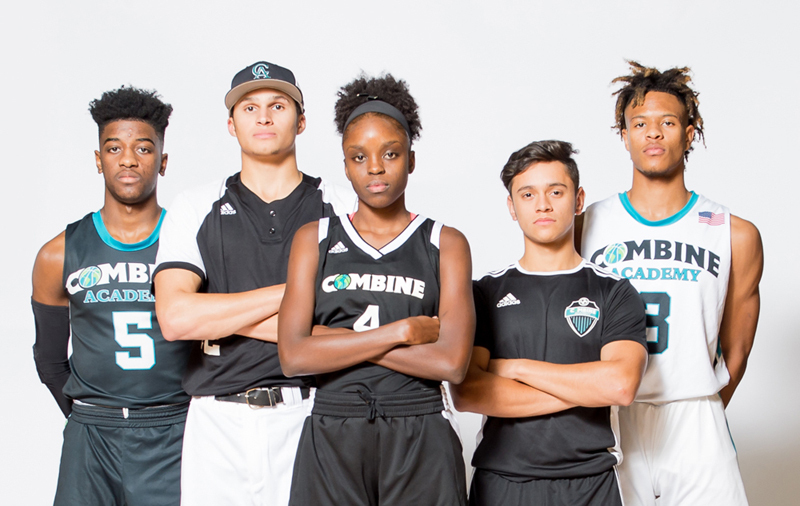 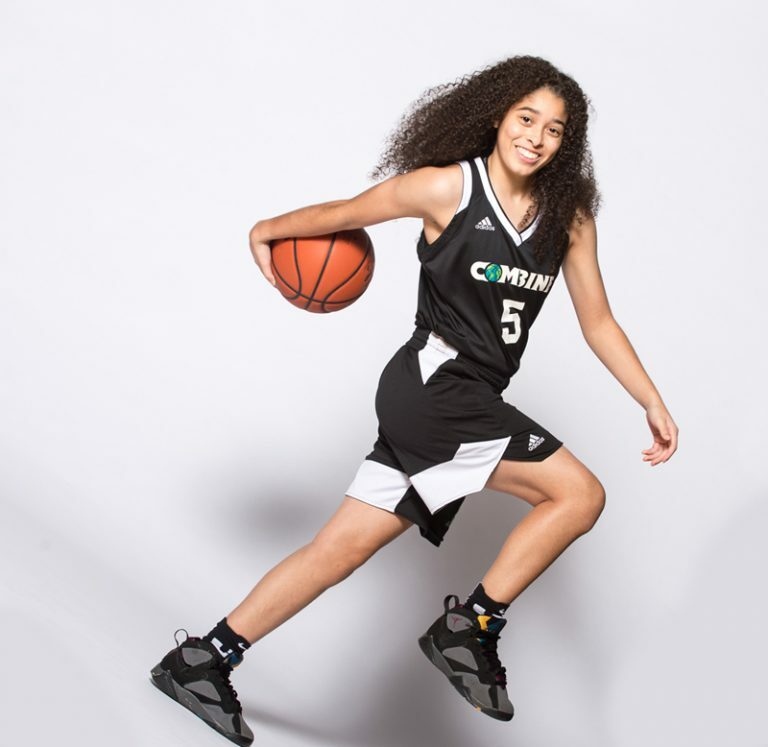 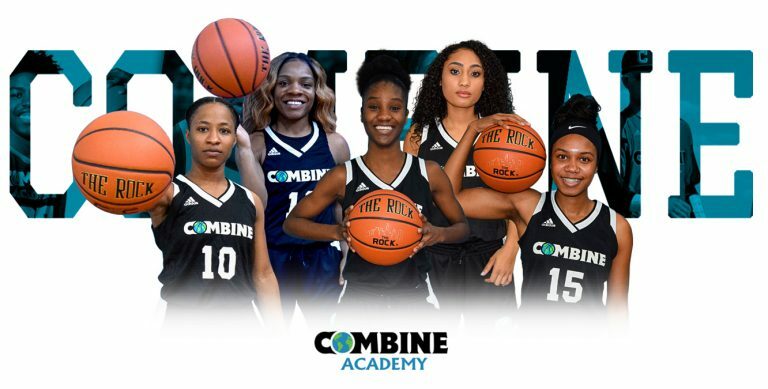 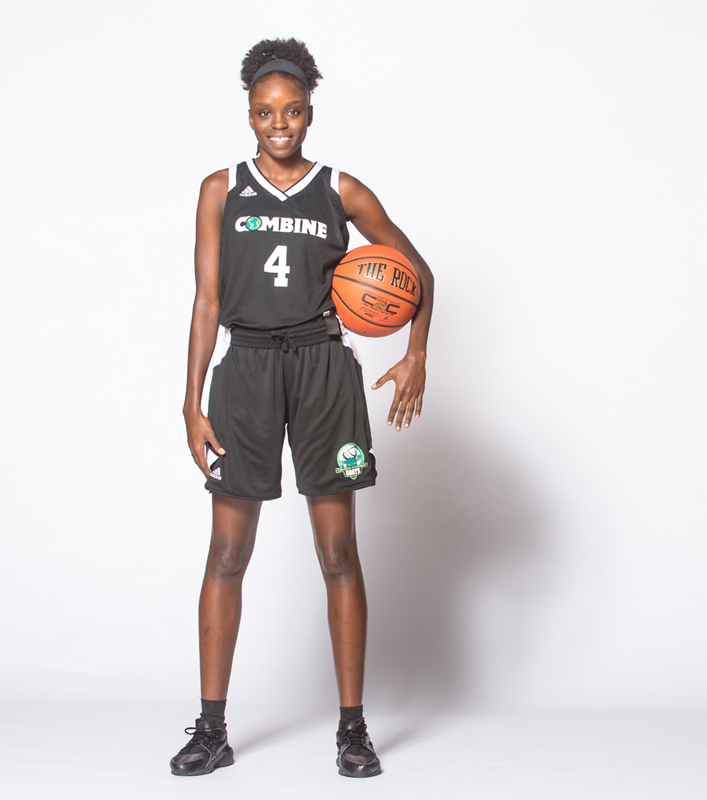 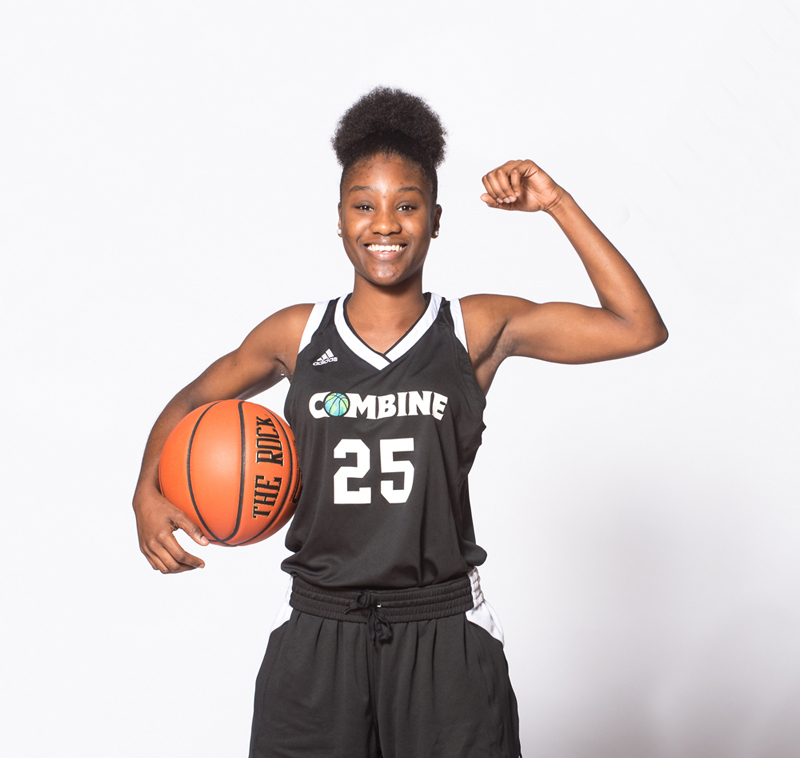 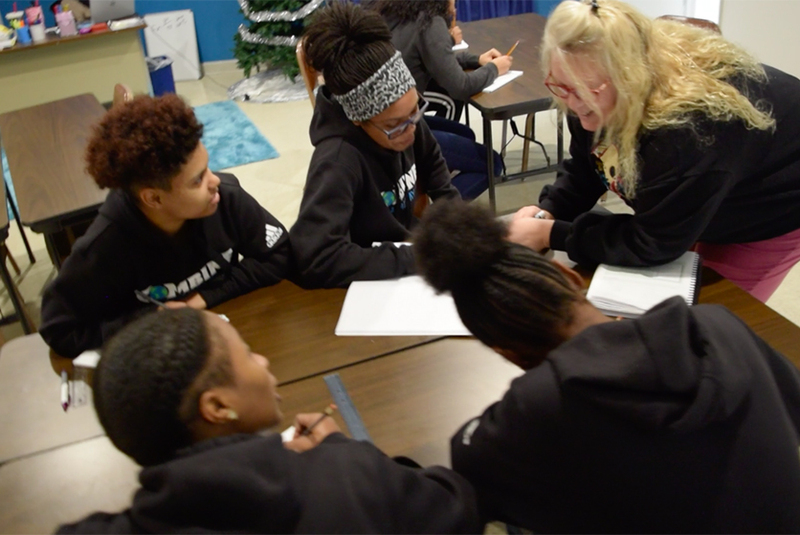 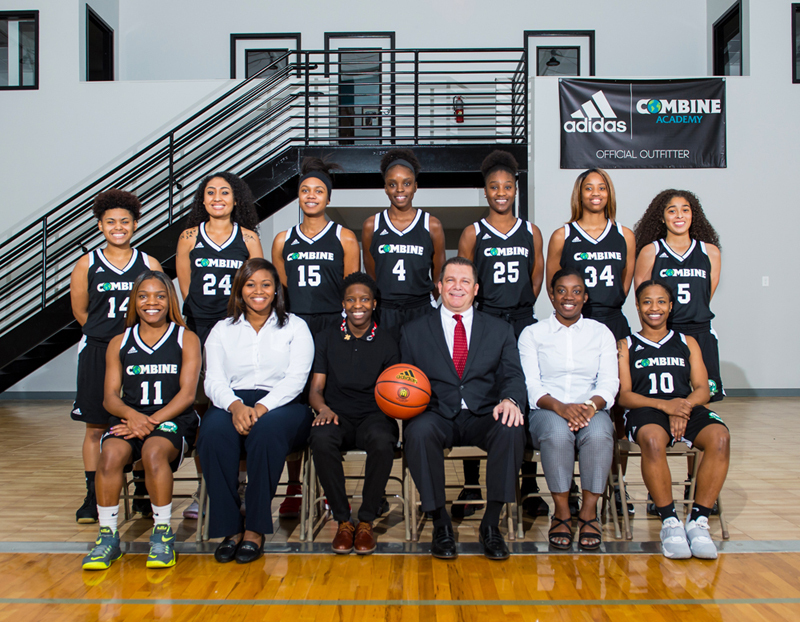 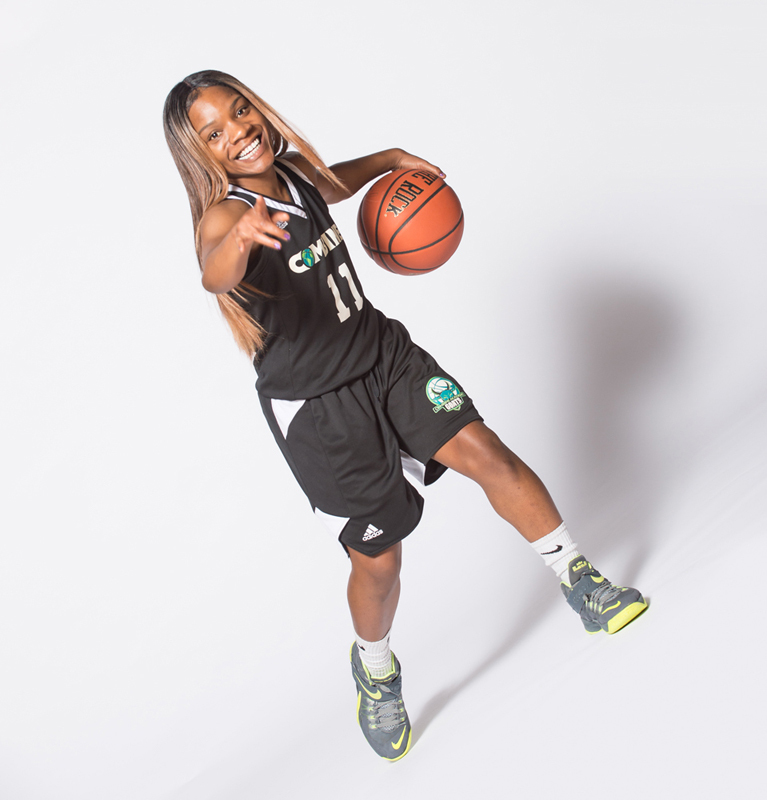 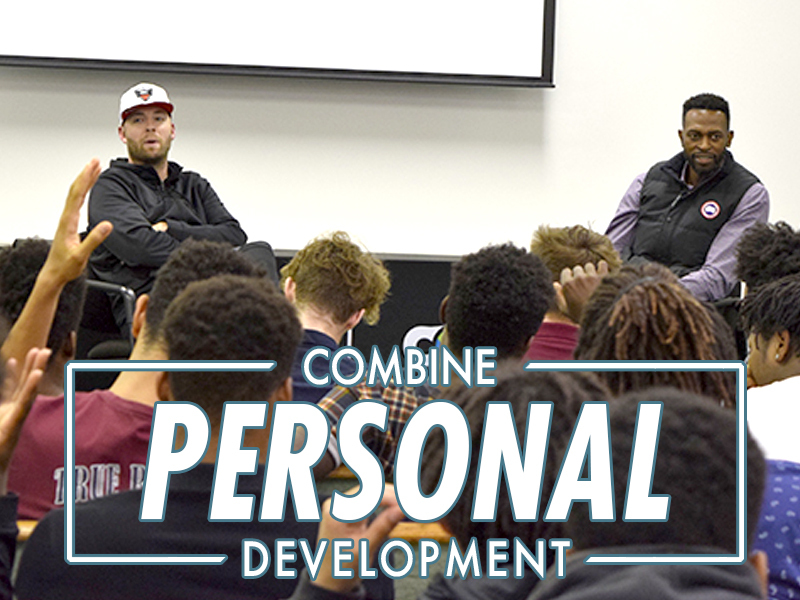 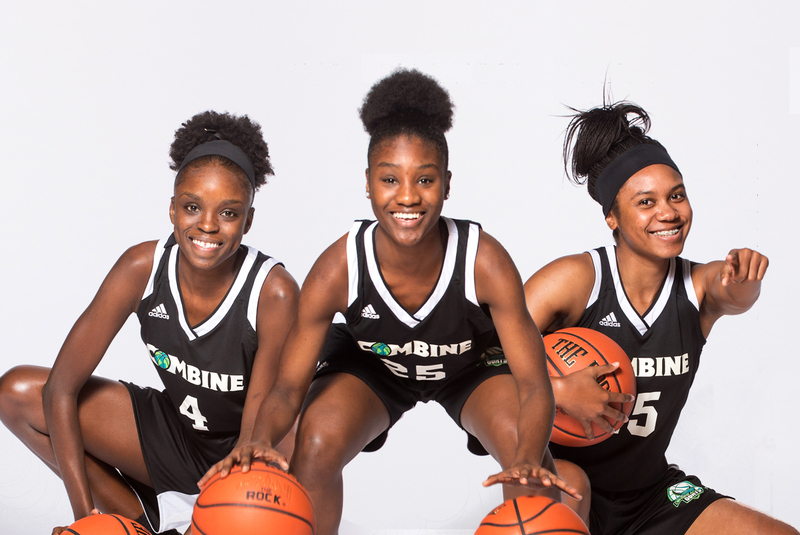 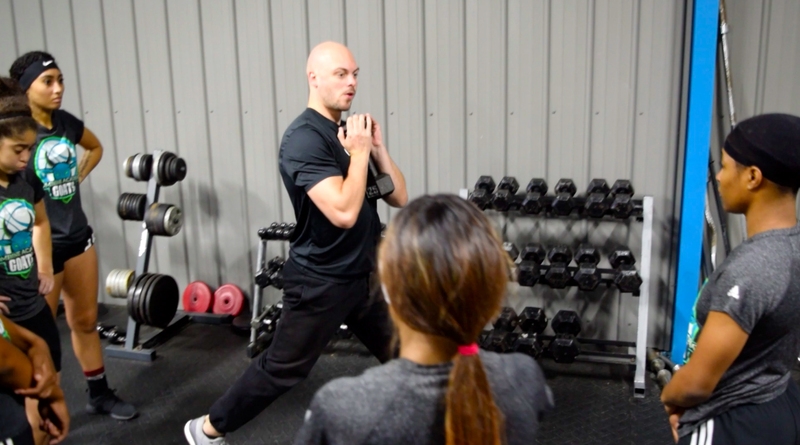 Combine Academy offers a series of Off-Season Competition Teams (AAU, Club, League) that compete on a National level and are exposed to the top tier of American Colleges. 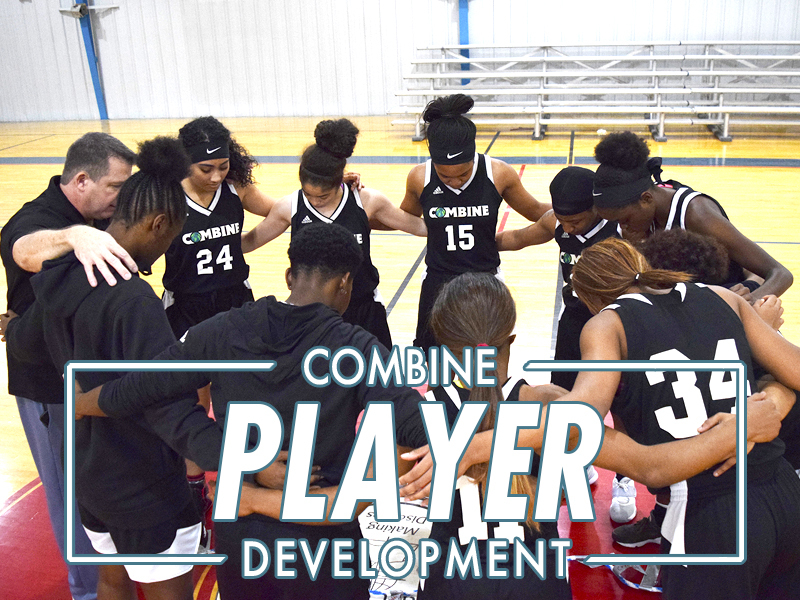 Off-Season Competition Teams are dedicated to players ages 6-18 that are in school or 1 year removed and are looking to advance their level, skill set, and exposure to the collegiate level through elite competition, academic preparation, exposure, and exclusive player development. 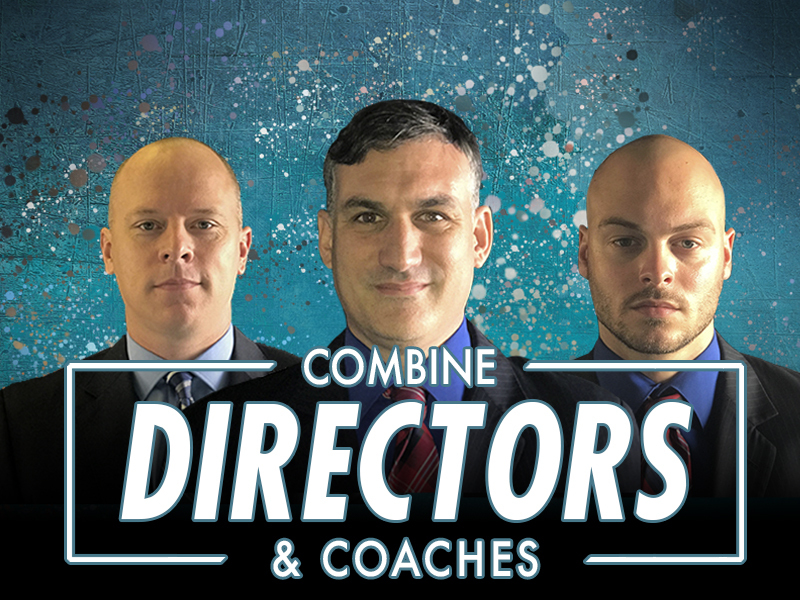 Comprised of a staff that works tirelessly to market, promote, develop, and expose the potential of its players, Combine Academy Competition Team Invitees compete on National level, tour a minimum of 5 different college campuses, and are marketed and exposed to 2,500+ college coaches on the NCAA Division I, II, III, NAIA, Junior College, Community College, and Religious College levels both during their time in this program and after.